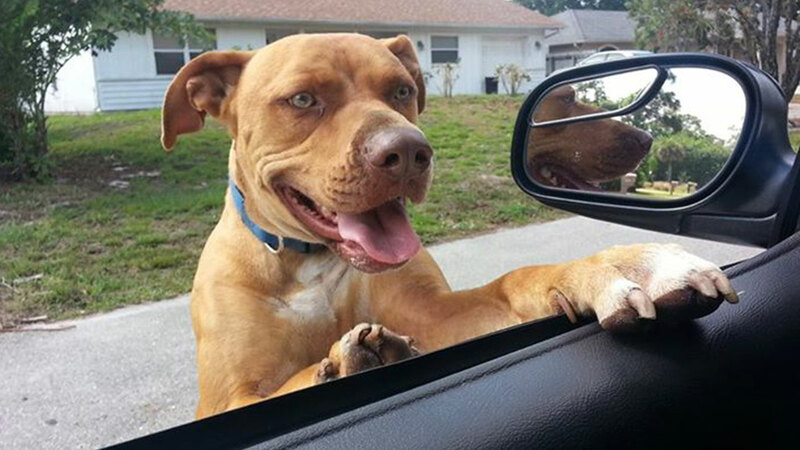 FT. MYERS, Fla. (WLS) -- Florida deputies responded to a call about a loose dog-and ended up with a furry friend. The Lee County Sheriff's Office posted these photos of the dog, which was spotted roaming around a Ft. Myers-area neighborhood. Police say the dog was returned home without incident, much to the delight of commenters on the department's Facebook page. "Great job!!! It's good to see you guys don't judge a dog by its breed," one commenter wrote, "And that is how cops should deal with dogs," another agreed. The dog was returned to his "loving home" after playing with officers, according to the department's post.